When you just want to look your very best for the day or night out, stop by for an ala-carte "Blow Dry Bar" blowout. 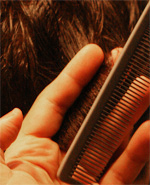 You will leave with perfectly styled hair that will last for several days. Service includes: Choice of Style, Scalp Massage, Deep Conditioning Treatment and/or Scalp Treatment and a perfectly executed Blow Out by one of our professionally trained Blow Dry Experts. **Multiple Blow Dry service packages available at a discounted price. 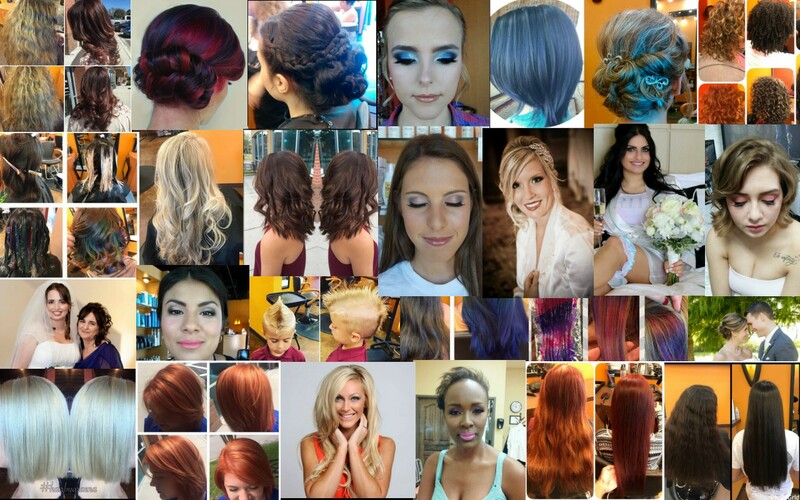 Keratin, Extensions and UpDo add-on services are available for an additional fee.